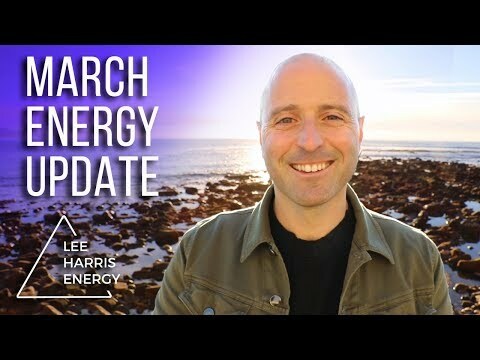 Lee is a healer and energy teacher who, since 2004, has combined his gifts as a channeler, psychic and emotional intuitive to empower people to breakthrough their limitations and awaken to their greater selves. 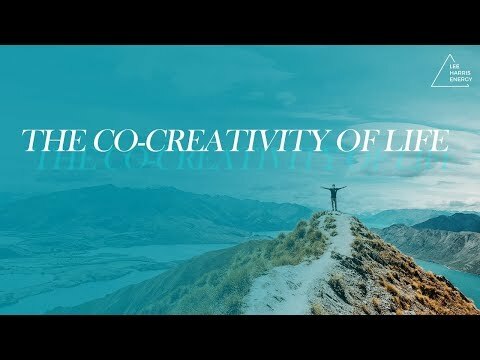 In the past 7 and a half years, he has worked with over 1700 people worldwide in personal sessions, led seminars and retreats in 10 different countries, delivered online video broadcasts and hosted 2 spiritual radio shows. 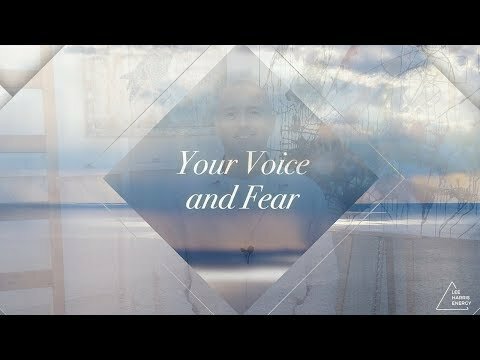 He has also produced over 40 MP3 recordings on a wide variety of topics including Relationships, Awakening, Sexual Energy, Psychic development, Manifestation, Abundance and The Mastery of Freedom. Lee's work is about seeing, feeling and working with the energy and consciousness present in everything, while grounding and balancing your developing sensitivity. As an Energy teacher he works to give you a greater understanding of your own personal life and energetics, allowing you to move through your life with greater clarity, ease, and freedom. His simple wish, with every area of his work, is that it may help people to better remember who they are and how to find more balance in life. 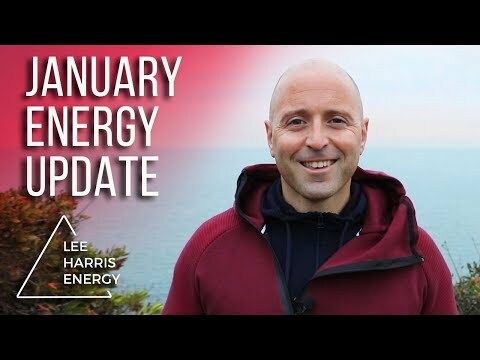 Lee's understanding of human dynamics, thoughts and emotions, coupled with his knowledge of the worlds of energy healing and channeling, make him a gentle, yet powerful accelerator of change and personal transformation. 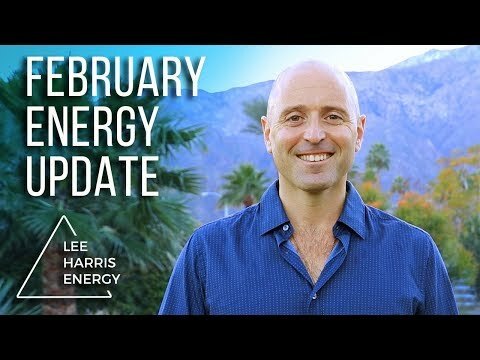 His monthly energy forecasts which highlight the energetic opportunities and challenges each month have become a stable of his offerings. 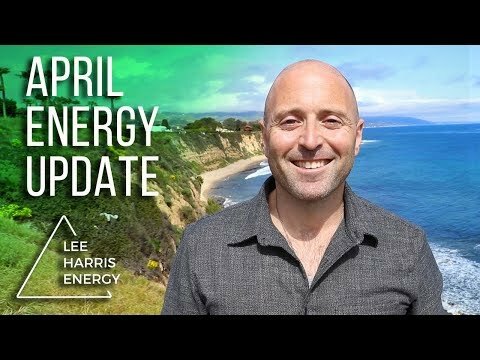 Read an energy forecast, watch a free video and learn more about Lee at www.leeharrisenergy.com or visit his facebook page to read daily insights and messages at https://www.facebook.com/#!/leeharrisenergy888.